thread describing how to mask the tape for the very curving demarcation lines? John, it's not that hard using silly putty as a guide along the long Vigilante fuselage. I have a gate guardian not far from me over at the Sanford Airport here in Central Florida. This Airport was a US Navy training base back in WWII thru Viet Nam and a Vigilante training base. John, it's not that hard using silly putty as a guide along the long Vigilante fuselage. 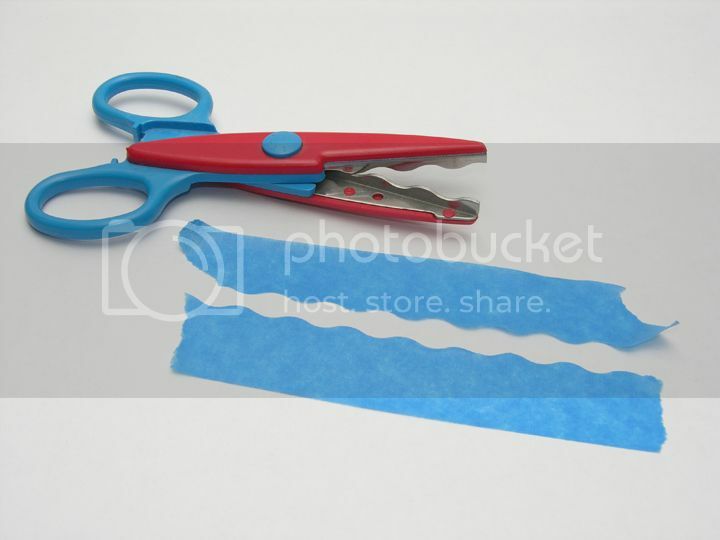 Or just cutting masking tape with the aid of a French curve. The plastic 'craft' ones are easy to find...and it's a darned useful tool for the modeler in many masking situations. Ha ha, thanks for reminding me about the French Curve set I bought at HL a while back, totally forgot about that one. Thanks for that heads-up, Paul! They seemed to be either straight or wavy. If wavy, photos show a very slight variation, and irregular. Almost as if painted by hand. You could blow up a sideview and use as a guide to cut tape by hand.